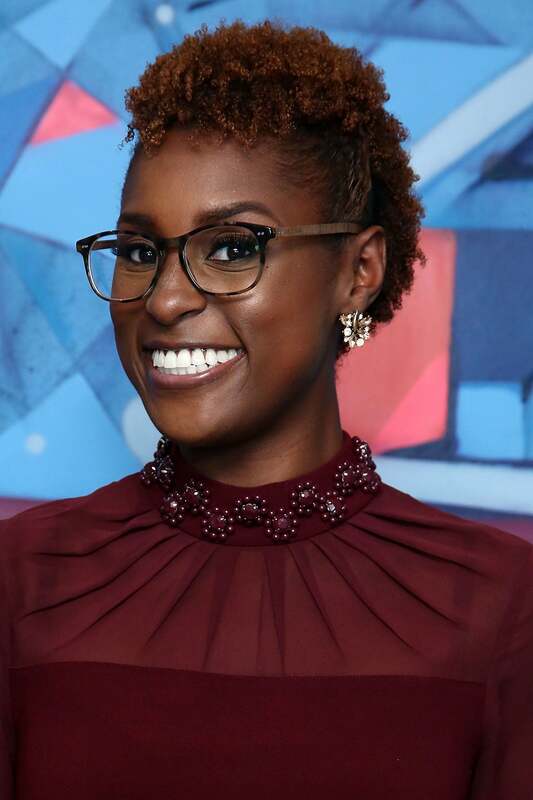 Issa Rae been our favorite awkward black girl for years, thanks to an undeniable penchant for creating moments that any one of us can relate to. As it turns out, the web-turned-TV star is also a lowkey hair chameleon. 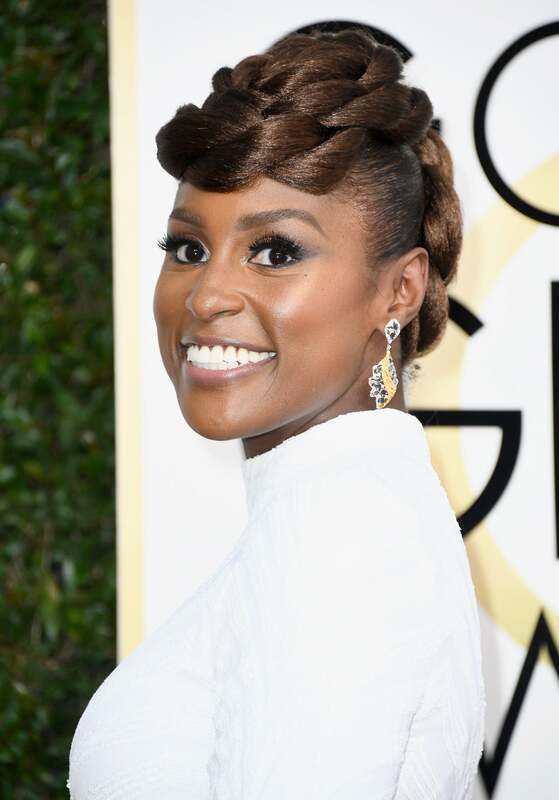 Beyond her most recent slay at the Golden Globe Awards, the multi-talented writer and actress has always delivered standout hairstyles that we can't help but gawk over. 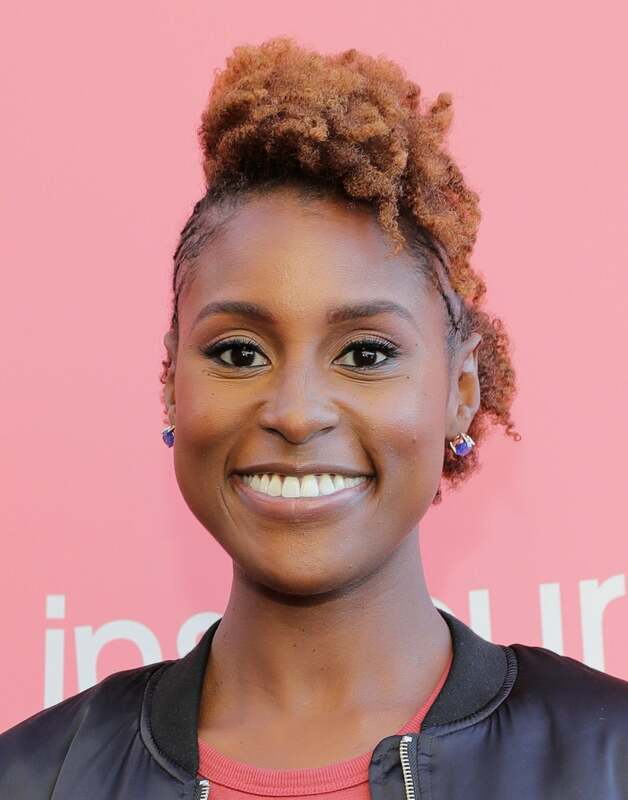 From braided crowns to coily up-dos and fabulous fros, these are Issa Rae's most amazing mane moments. 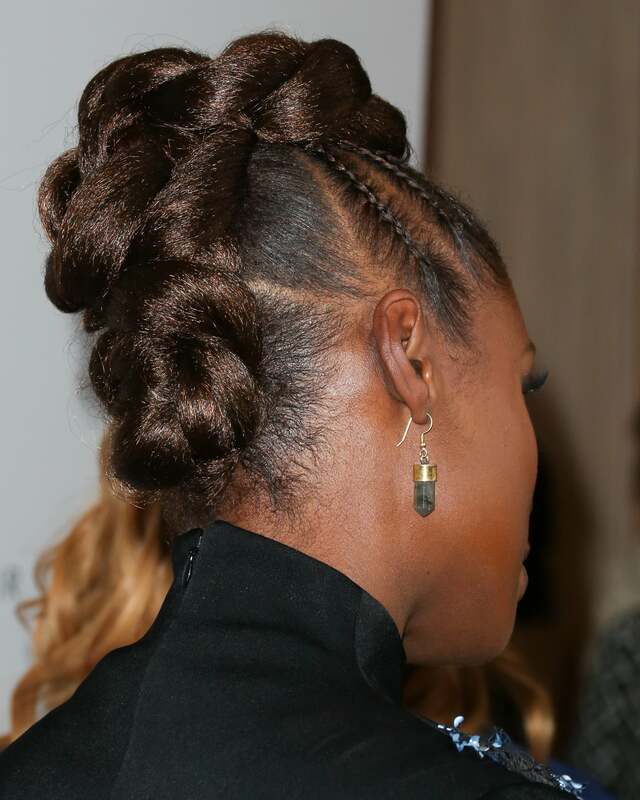 The TV star wore a regal rope twist style to this year's Golden Globe Awards. Issa's accessorized do won the red carpet at this year's Independent Spirit Awards Nominee brunch. 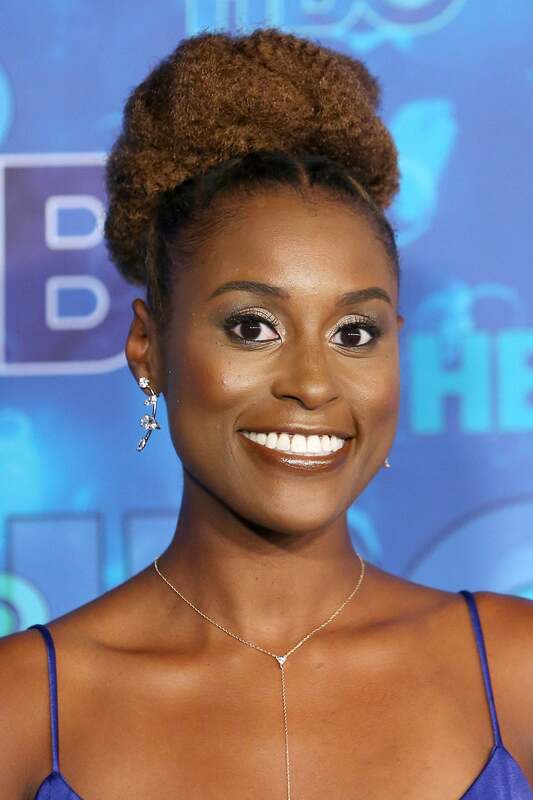 The writer and actress looked breathtaking in this hairstyle at the October 2016 premiere of Insecure in L.A.
Issa Rae dons a textured up-do for the HBO Post Emmy Awards reception in September 2016. We need a complete 360 of this braided updo--it's fabulous. 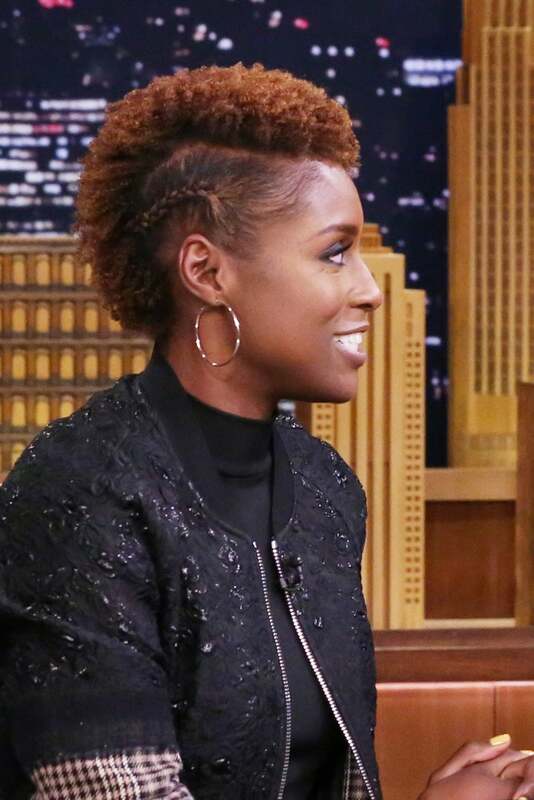 Issa Rae rocks a braided style during her interview with Jimmy Fallon in October 2016. 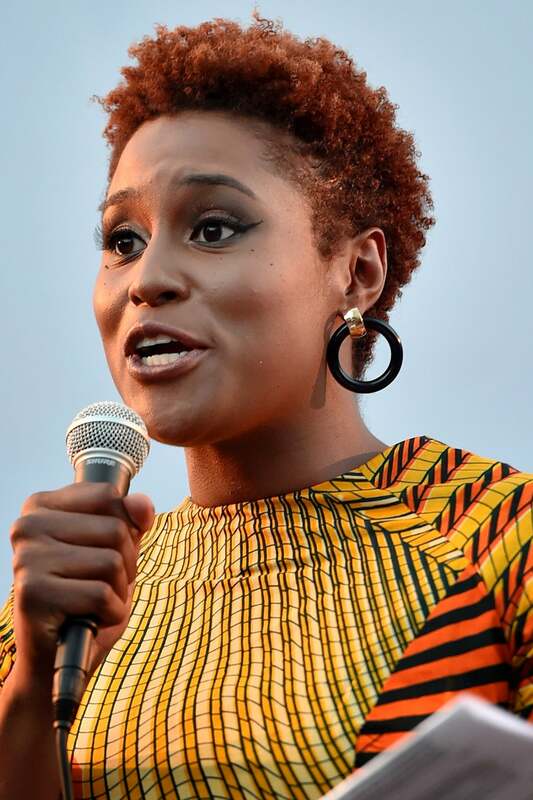 Issa Rae attends the September 2016 Insecure block party in style. 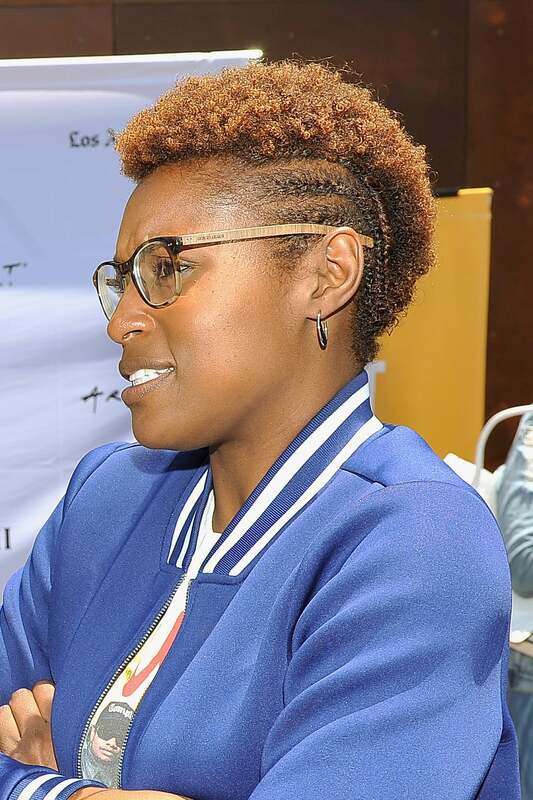 Issa Rae's braided crown stunned at the Urbanworld Film Festival in September 2016. 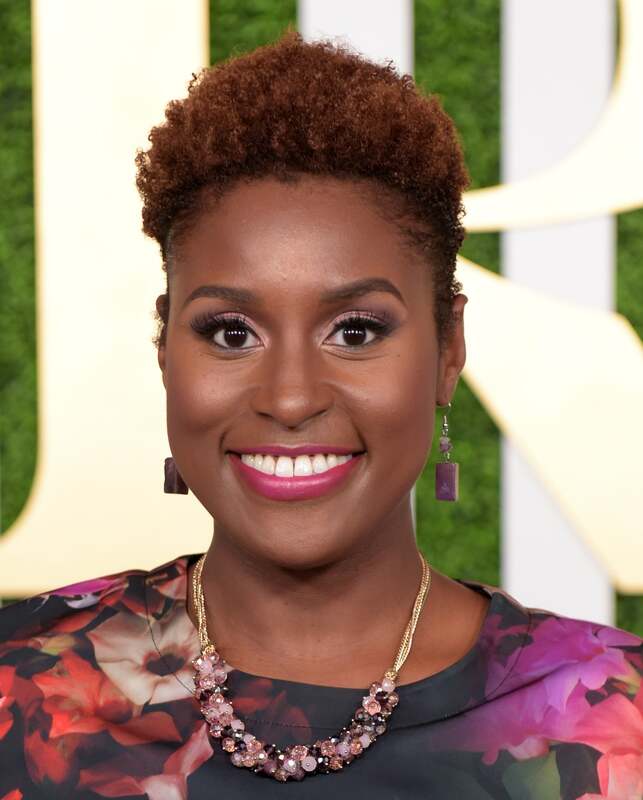 Issa Rae's beautiful mane captured everyone's attention at the BronzeLens Film Festival in August 2016. 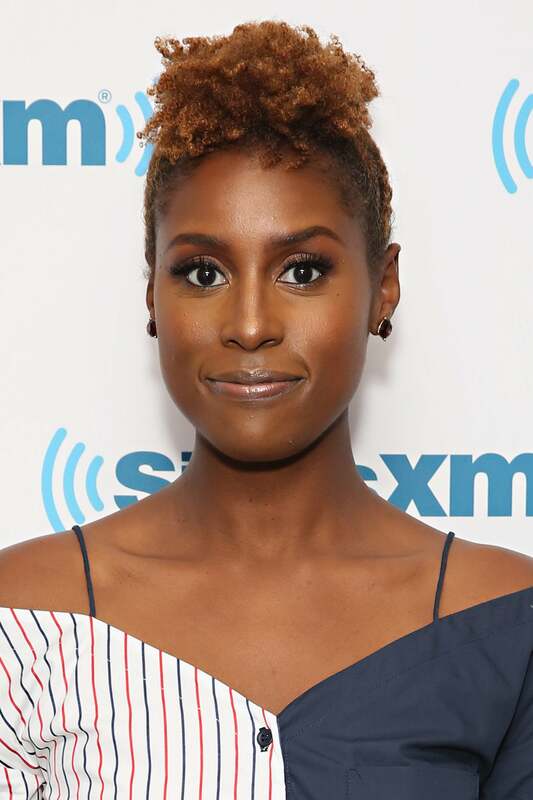 Issa Rae's curly coils are perfection during a SiriusXM Studio appearance in October 2016. 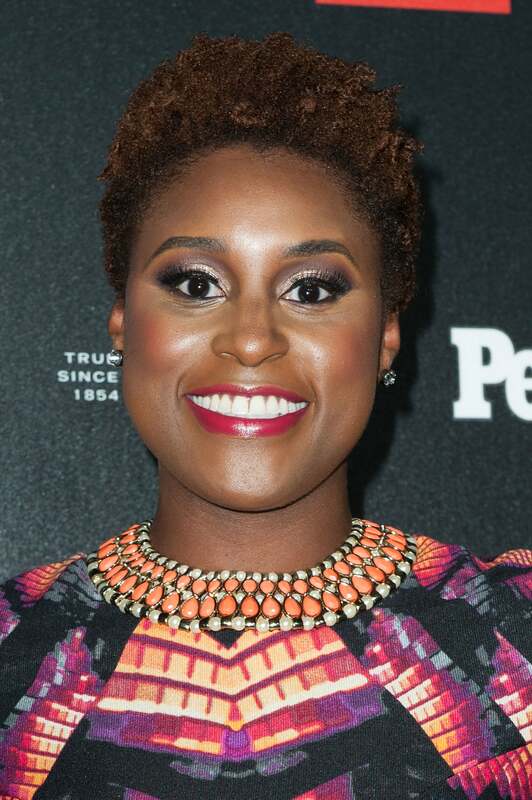 Issa Rae's auburn fro looked amazing at the 2015 Los Angeles Film Festival. 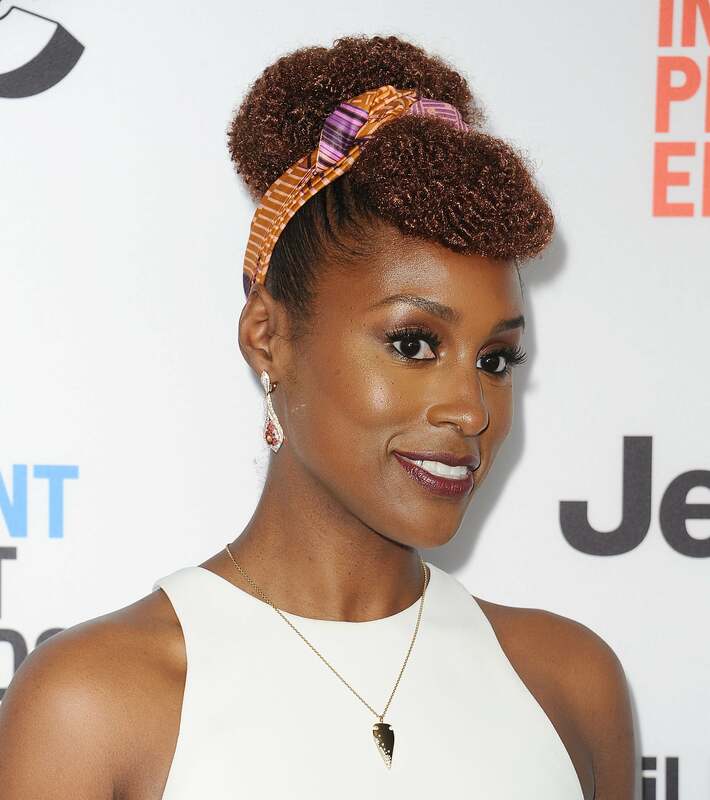 Issa Rae's side braids were a major hair win at the 2016 Los Angeles Film Festival. 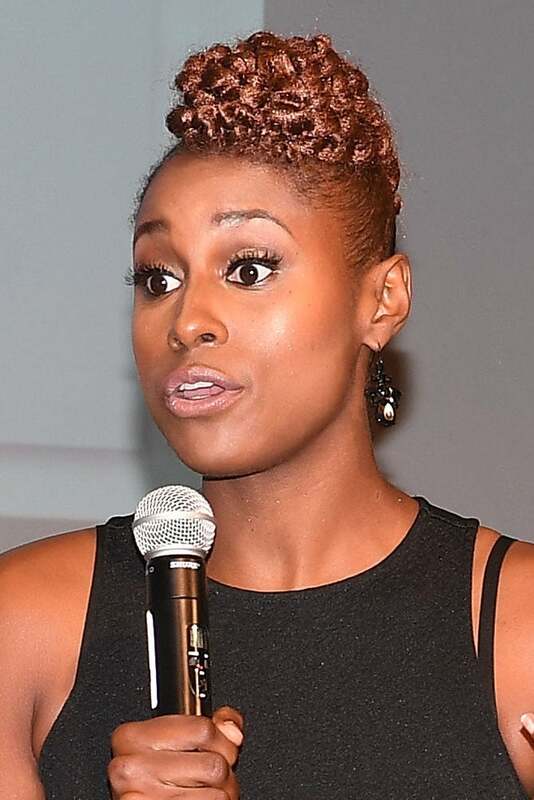 Last year, Issa Rae's hair was simply fabulous at this 2015 BET Awards dinner. 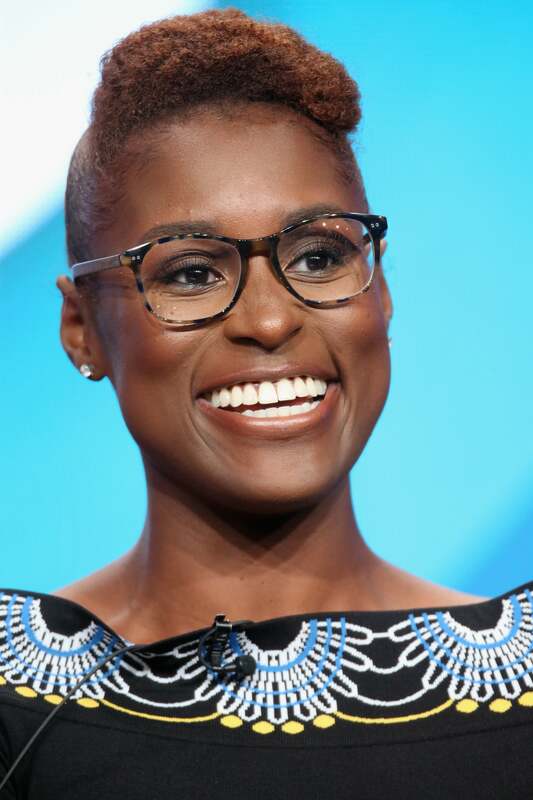 Issa Rae's perfect coif was #hairgoals at a Insecure panel discussion earlier this year. 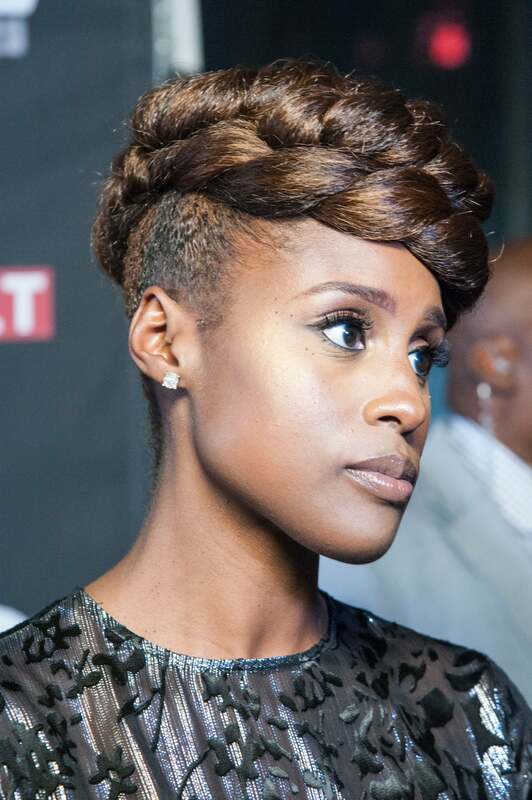 Issa Rae was certainly the one to watch at this 2014 L.A. event. 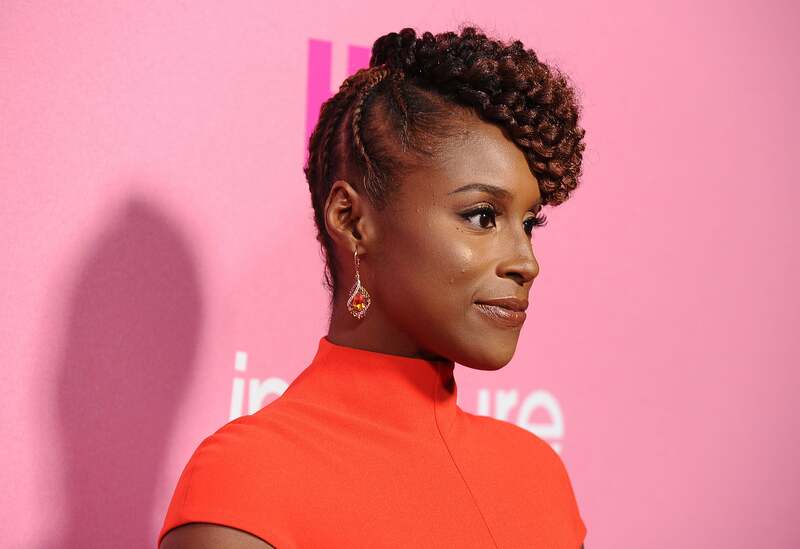 Issa Rae's curls were poppin' during this 2016 appearance.